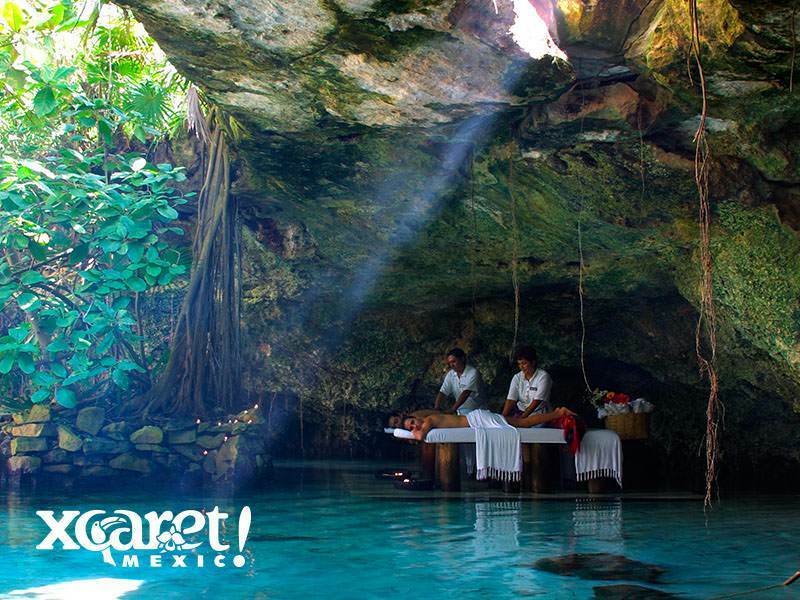 Relax and enjoy a unique natural scenario at Xpá Xcaret. Harmonize your body and spirit, select between two complete massages and enjoy a relaxing experience surrounded by nature. 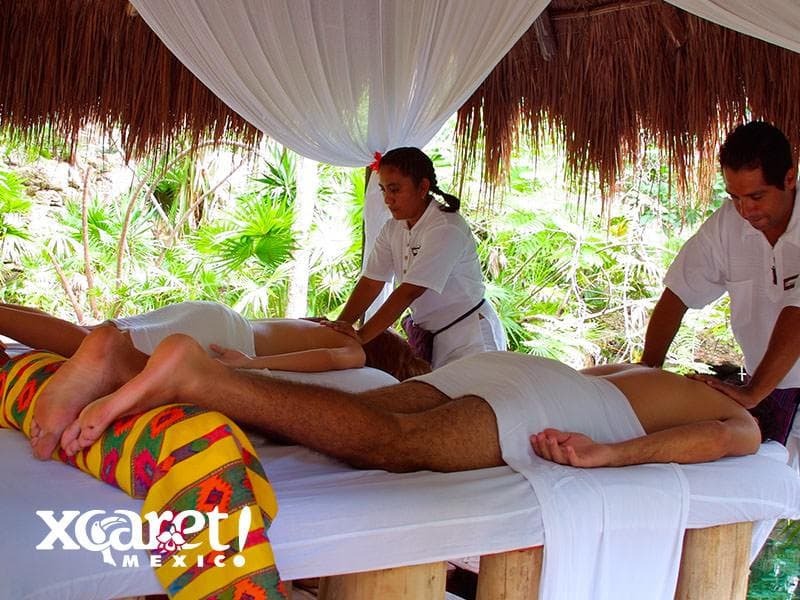 Xpá offers you the charm of a peaceful landscape and the benefits of the massage, ideal to pamper your senses and comfort your body during your visit to Xcaret.